PeraHealth is transforming healthcare through the intelligent use of data. By leveraging the Rothman Index, a validated patient acuity score, PeraHealth’s clinical surveillance software solutions enable healthcare providers to identify at-risk patients sooner for earlier intervention. 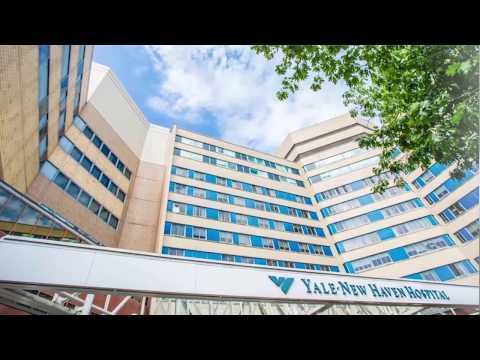 More than 80 leading hospitals and care providers, such as Yale New Haven Health System, Houston Methodist, Children’s Hospital of Philadelphia and Memorial Sloan Kettering Cancer Center, utilize PeraHealth’s real-time, predictive analytics to improve quality and reduce costs.